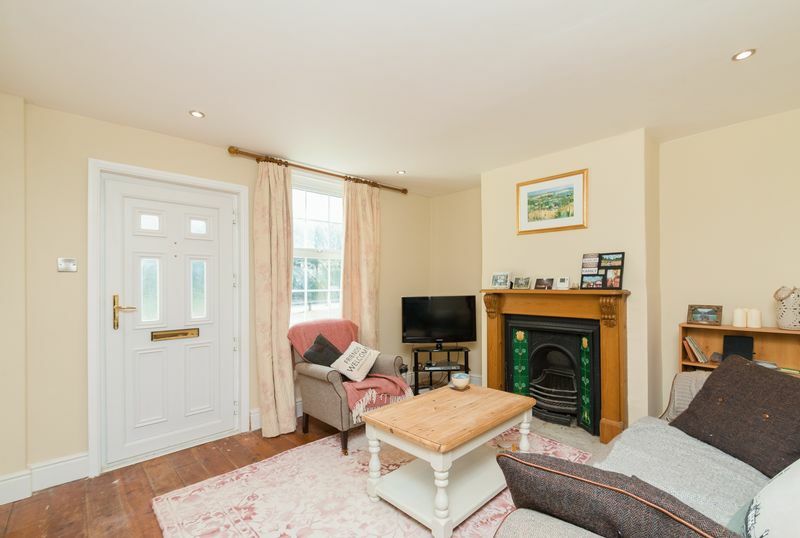 A delightful three bedroom cottage with character charm presents in a stunning condition having undergone extensive refurbishment. 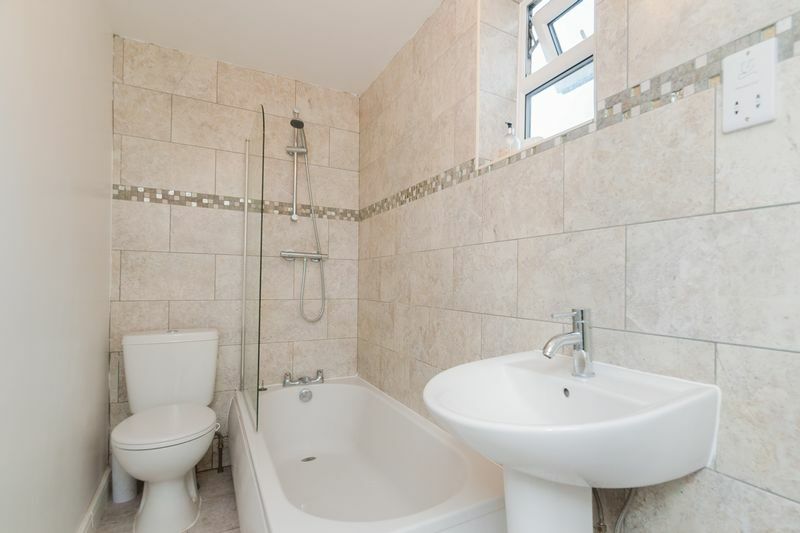 Since taking ownership in 2015 the current owner has carried out a programme of refurbishments with works to include; new kitchen, bathroom, boiler, radiators, electrics throughout with complete rewire, sockets, switches and consumer unit. 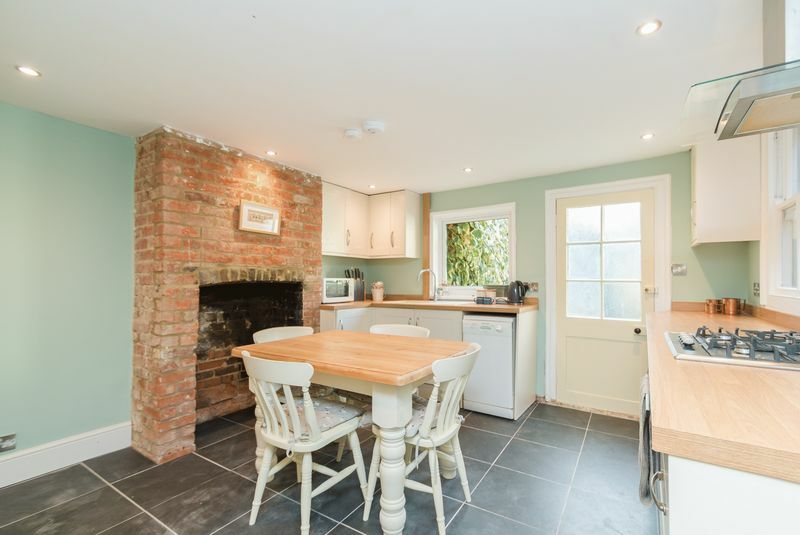 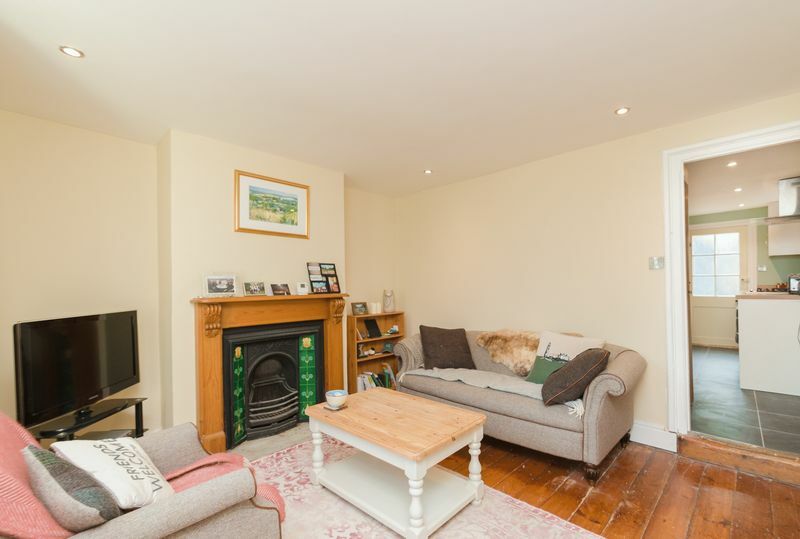 The ground floor comprises a cosy sitting room with a beautiful feature fireplace, the kitchen / dining room located to the rear has integrated oven, hob, extractor, base and eye level units and an exposed brick chimney with period charm. 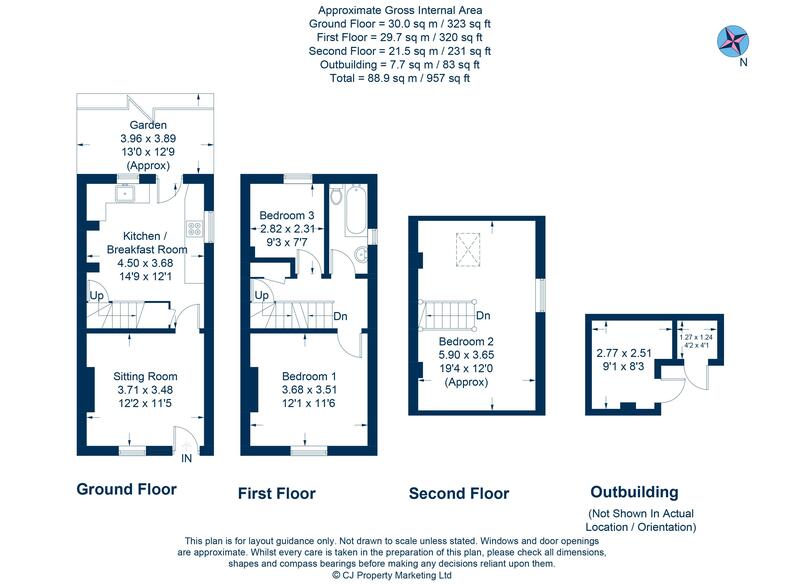 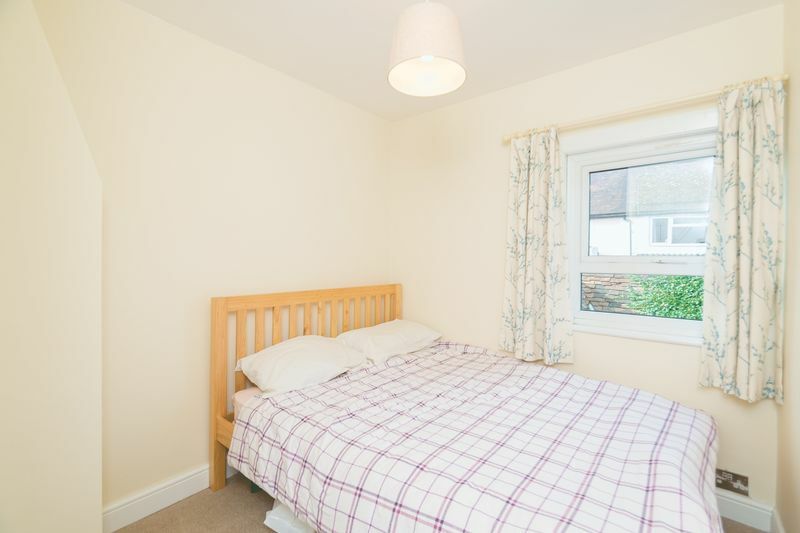 The first floor offers two bedrooms and a family bathroom with shower over. 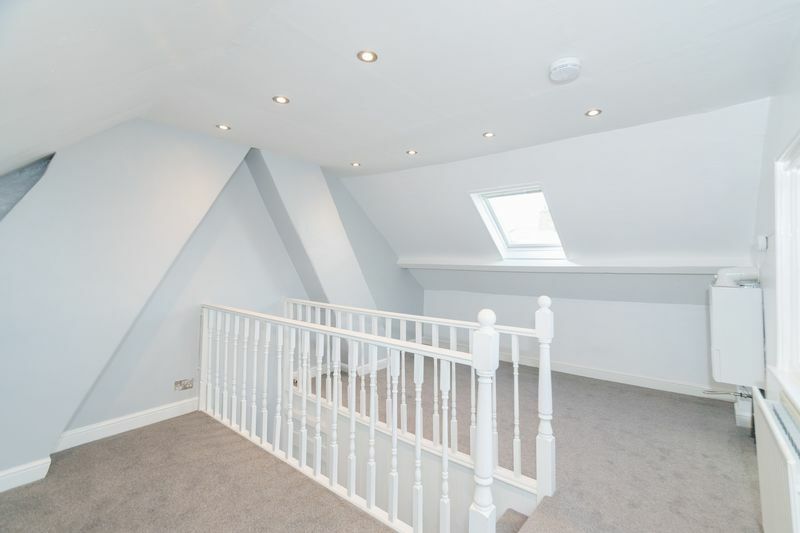 A superb loft bedroom with newly laid carpets and spot lighting, creating a versatile bedroom or office space. 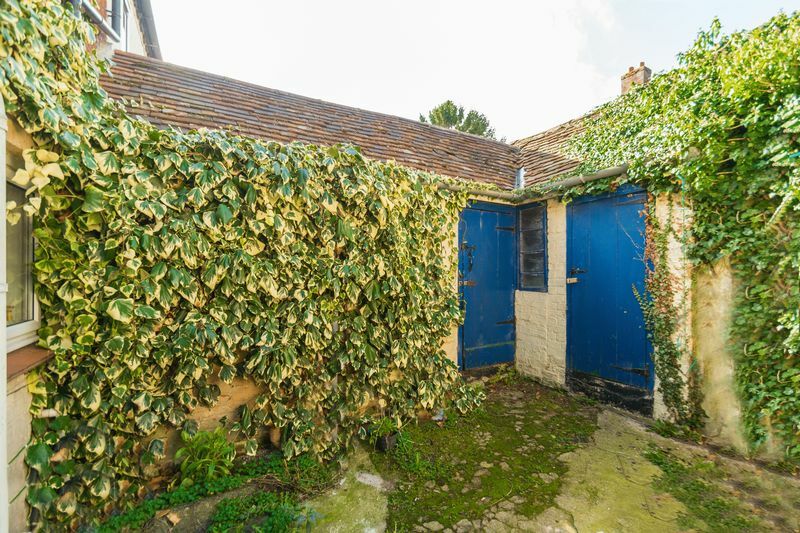 Westerly facing enclosed courtyard garden to the rear with two buildings, one of which has plumbing and electrics for a great utility space. 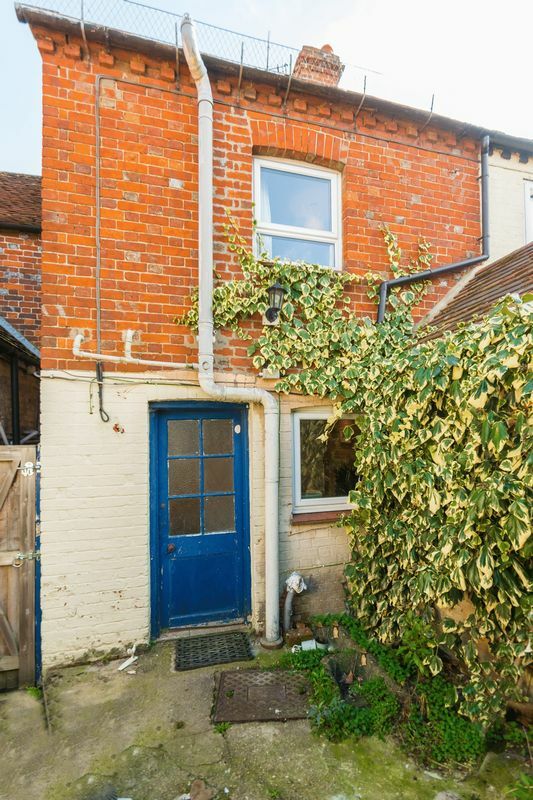 East Challow is situated approximately 1 mile to the west of the historic town of Wantage with easy access by foot or car. 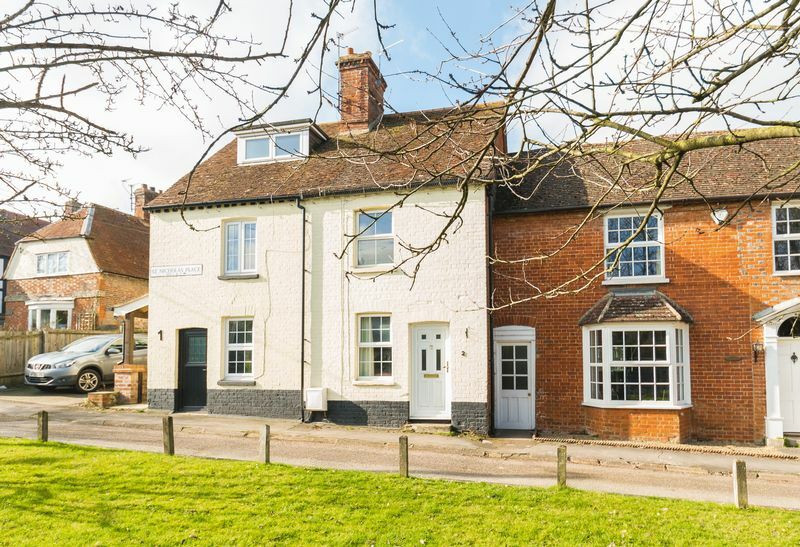 East Challow is conveniently located at the foot of the picturesque Oxfordshire countryside with a local park and three public houses on its doorstep. 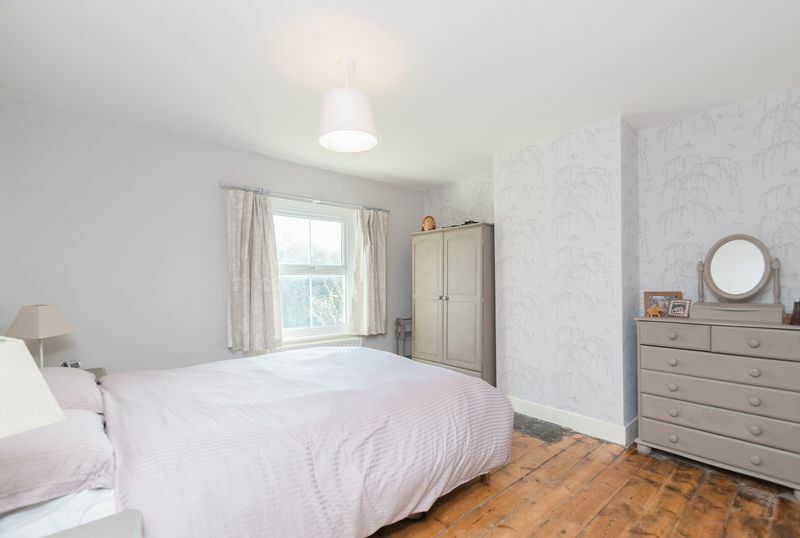 The St Nicholas C of E Primary School is at the heart of the local community with King Alfred’s School West Site within easy walking distance.